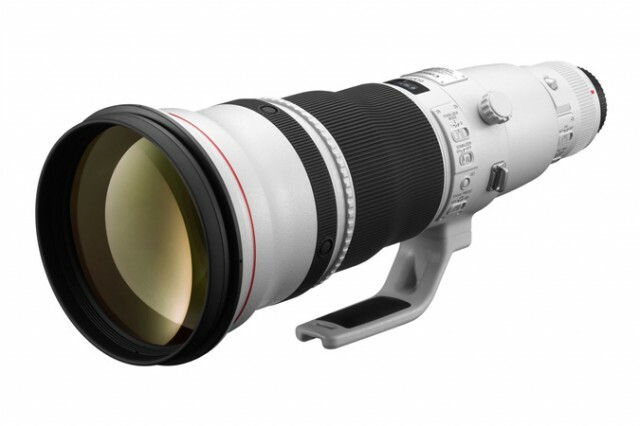 Any news on when the 200-400 L series Zoomlens with built-in 1.4 Extender will be available? Wish I had Canon camera so that I use these nice lenses. I am stuck with snail paceof Sony manufacturer because of my system is Minolta. – shame!